On 14 July, the Commission published the first Raw Materials Scoreboard prepared by the Joint Research Centre (JRC). The raw materials scoreboard is an initiative of the European Innovation Partnership (EIP) on Raw Materials. Its purpose is to provide quantitative data on the EIP’s general objectives and on the raw materials policy context. It presents relevant and reliable information that can be used in policymaking in a variety of areas. EOS President, Mr Sampsa Auvinen is one of the Members of the EIP HLSG (high level steering group). The EIP on raw materials covers the entire raw materials value chain, from the extraction of raw materials (exploration, mining, quarrying; wood harvesting) to the processing of raw materials to make intermediate materials (including recycling). "The Scoreboard consists of 24 indicators grouped into five thematic clusters. All indicators are based on bestavailable data and are considered to meet the so called ‘RACER criteria’, i.e. they are considered to be relevant, accepted, credible, easy to compute and understand and robust". after Asia and North America. For roundwood the EU’s share of global production is estimated to be close to 20 %. However, because of the growth of the global market the EU’s share of global production has decreased significantly". "The EU economy requires a wide variety of raw materials and not all of them can be produced domestically. While the EU is close to being self-sufficient for nonmetallic minerals and wood, it is highly dependent on imports for metals, certain minerals and natural rubber". 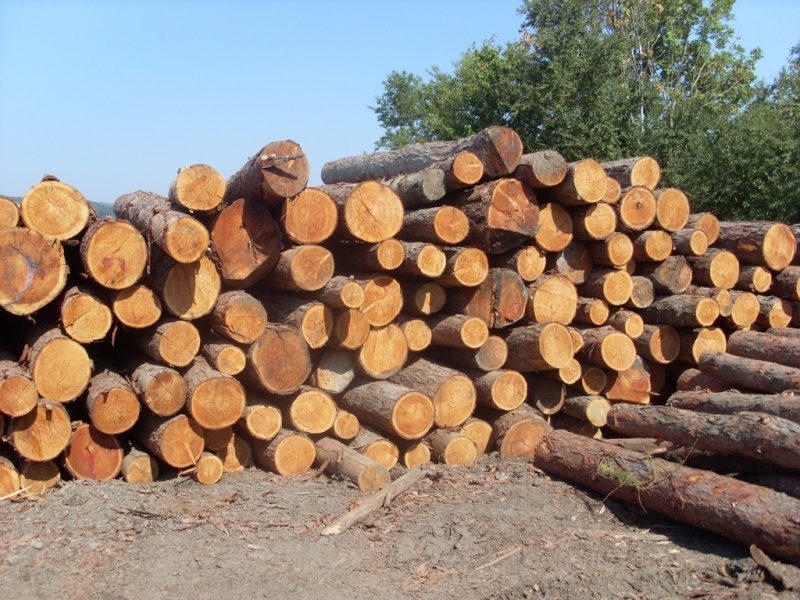 Domestic extraction of construction minerals and harvesting of wood has increased since the 1970s, allowing the EU to remain more or less self-sufficient. With regards to sustainable wood supply, i.e. a constant supply of wood from sustainably managed forests, the area and wood-growing stock of EU forests is rising again, after centuries of deforestation. All Member States’ felling rates are below 100 % and most are below 85 %."